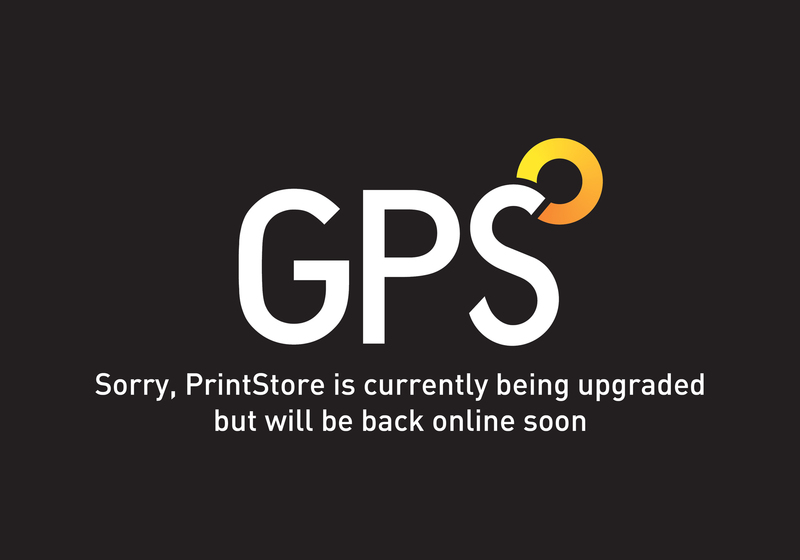 How we print | GPS Colour Graphics - FSC Certified printer and Carbon Neutral company. Commercial printers Belfast, Northern Ireland. Our 24/7 litho print capability, combined with our colour digital and wide format presses, delivers both flexibility and significant capacity, enabling us to provide a genuinely impressive range of print solutions – tailored to meet individual budgets, marketing strategies, print runs and material requirements.